The beautiful desert scenery that surrounds much of Scottsdale, Arizona has been the inspiration of artists for years. That may be why so many fine art galleries are liberally sprinkled throughout the shopping districts that are located near our Scottsdale Thunderbird Suites hotel. Over the years, art and music have become important parts of the local culture, and nowhere are they more celebrated than at Scottsdale’s annual ArtFest event. The ArtFest of Scottsdale has been attracting artists from around the country for over 20 years, and it is an event that you and your family won’t want to miss. Whether you are already planning to attend the festival or you are looking for great fall vacation options, we invite you to make our Scottsdale Thunderbird Suites hotel your home away from home during ArtFest of Scottsdale, which takes place November 18-19, 2017. Here are the top five reasons for attending this year’s ArtFest of Scottsdale. The unique paintings, photography, pottery and sculpture pieces that are on display at Scottsdale’s annual ArtFest attract professional collectors from across the country. Craft items like handmade jewelry are also available for viewing and purchase at the festival. Popular bands and individual musicians perform onstage throughout the event. You’ll hear music selections that range from jazz to country. The festival gives you an opportunity to hear from local authors and perhaps update your book club reading list. ArtFest of Scottsdale takes place in the city’s downtown district, which is surrounded by some of the area’s best eateries. Delectable dishes from many of those restaurants are available for the event, and food is served in a pretty garden setting. ArtFest of Scottsdale features kid-friendly activities, and even the family dog is welcomed to attend the event. Free admission and free parking make the festival an affordable addition to your travel itinerary. 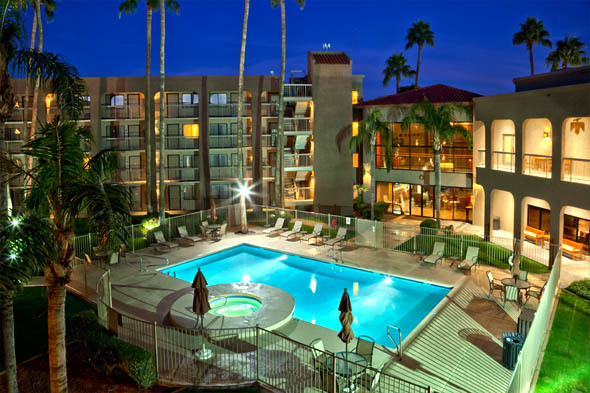 Our Thunderbird Suites hotel in North Scottsdale is located just 10 miles north of the Scottsdale Civic Center Plaza where the ArtFest event will take place. 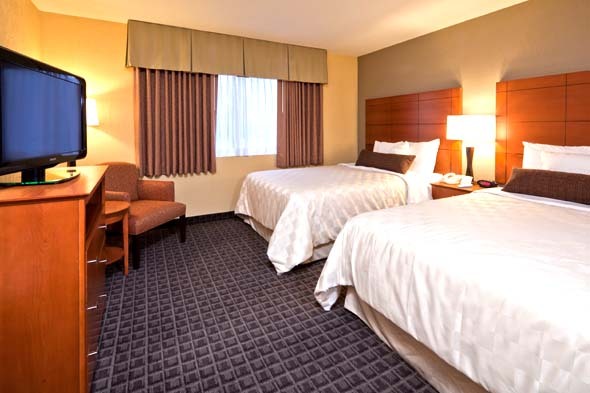 Our convenient location, comfortable amenities, superb service and affordable prices make us an attractive lodging choice for area visitors who want to attend this year’s ArtFest. 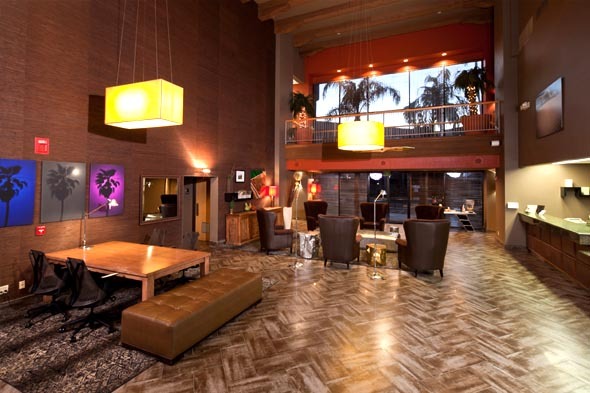 Contact us by phone at (480) 951-4000 or by email at info@Thunderbirdsuiteshotel.com to inquire about special deals on suites during ArtFest of Scottsdale 2017. Always a wonderful event. Truly looking forward to attending and seeing what this year brings.